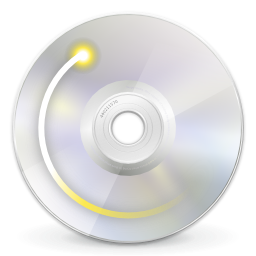 GUI programs are the easiest way to burn CD/DVD in Linux Ubuntu. Brasero is one such application that will ease your task of burning a CD/DVD for the GNOME desktop. Its an easy to use application program and is designed to be as simple as possible that enables users to create their discs easily and quickly. It is the default burning tool for GNOME desktop environments and is licensed under GNU GPL. You can install the CD burning application from the Ubuntu Software Center by searching "brasero" without quotes. Alternatively, you can download releases here: http://download.gnome.org/sources/brasero/.